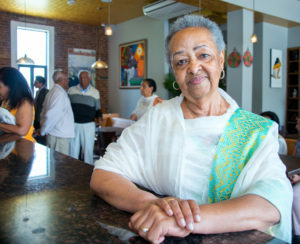 When Yeworkwoha Ephrem (known to everyone as “Workye”) fled war-torn Ethiopia in 1974, she couldn’t have imagined that she would someday be the owner of two restaurants featuring her authentic Ethiopian cuisine. 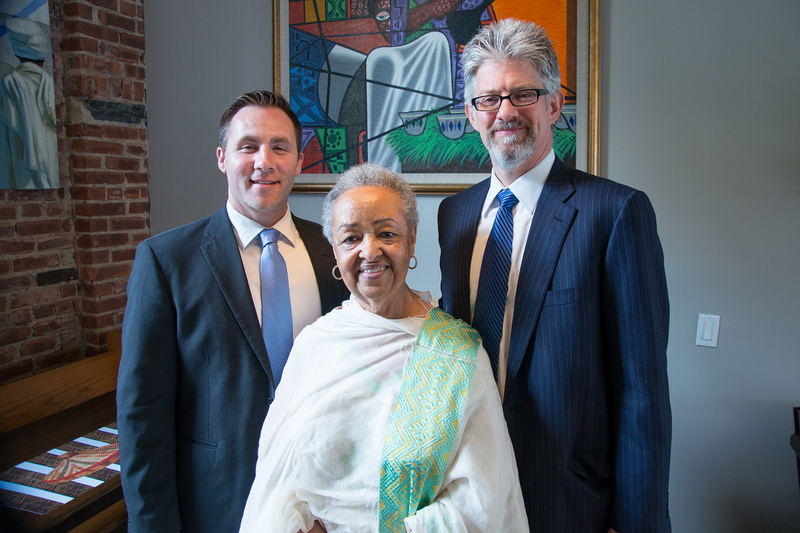 But thanks to her talent, passion, persistence and a little help from UCEDC, that’s exactly where she finds herself today. 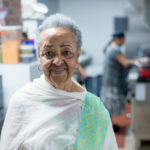 After a long career at the UN, Workye followed her dream of offering healthy food at a reasonable price and opened her first eatery, Ghenet (“Paradise”), in NYC’s trendy Soho in 1998. Rising rents drove Workye to relocate to Park Slope, Brooklyn, where she has been wowing locals and visitors since 2007. 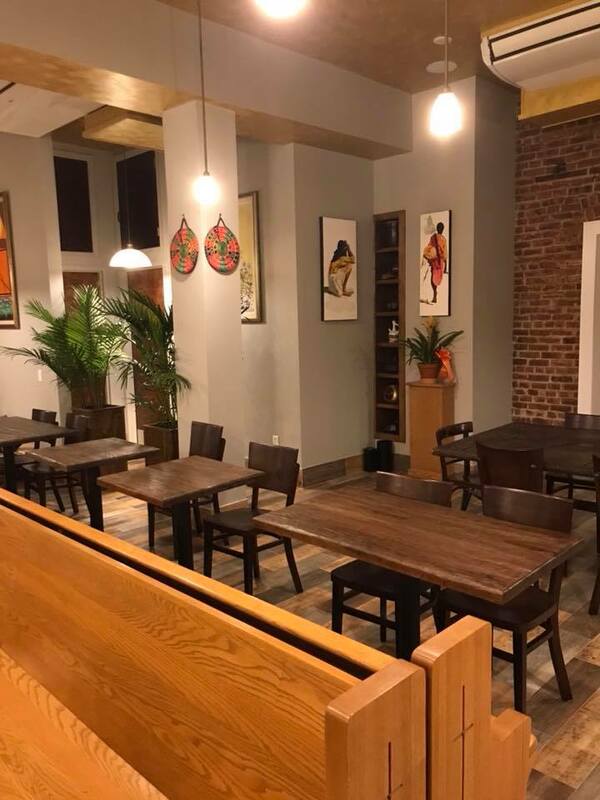 With a loyal and seasoned staff at her Brooklyn location, Workye knew she could turn her attention to opening a second location in her hometown of North Bergen, NJ. But despite years of success, Workye could not find a bank willing to finance the necessary renovations. 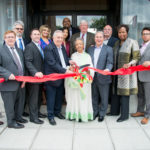 Frustrated, she turned to the Small Business Development Center (SBDC) at New Jersey City University for advice and assistance. 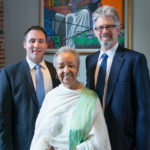 The SBDC team knew exactly where Workye could find the help she needed: The Million Dollar Challenge, a small business financing initiative of the Hudson County Economic Development Corporation and UCEDC. 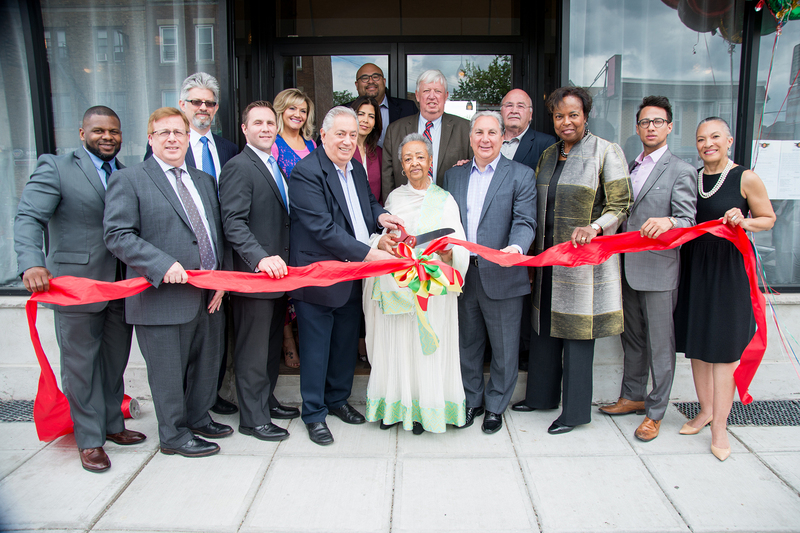 With the aim of injecting $1 million in affordable capital into Hudson’s small business community, the Challenge provides direct lending along with help in securing conventional financing. The HCEDC/UCEDC team had a hunch that a local institution, BCB Community Bank, would be interested. They worked to present her business plan and financial statements in a clear and compelling manner and BCB agreed to partial financing of her project. 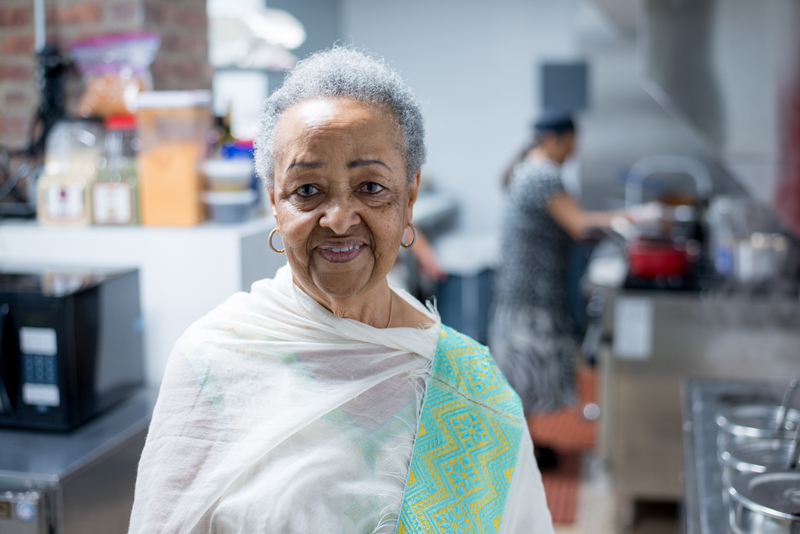 To make up the shortfall, UCEDC stepped in with a 3% microloan, giving Workye the full amount she needed to renovate her space. 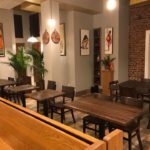 Workye’s new Ghenet location in North Bergen opened on June 1, 2018 and is already receiving rave reviews. 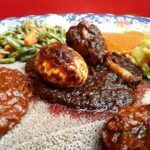 Like its Brooklyn counterpart, it features spicy vegetable and meat dishes, often in the form of a thick stew known as “wett”. 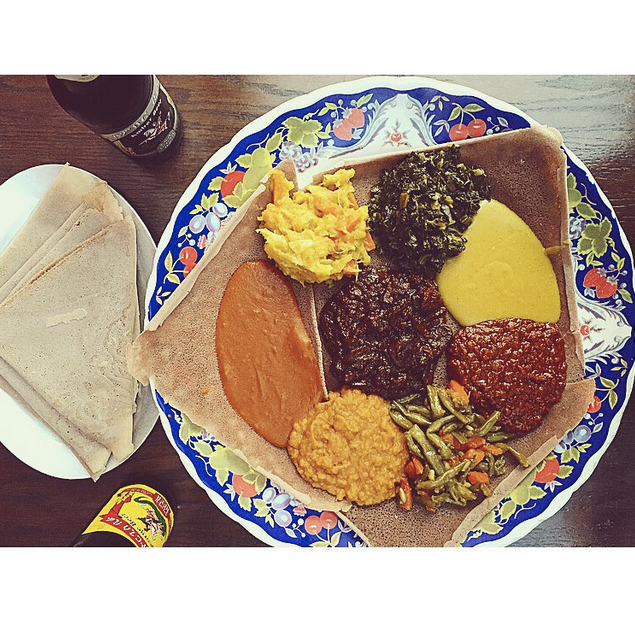 Meals are served on large platters, meant to be eaten communally and all feature the Ethiopian mainstay “Injera”, a flat spongy bread that is used to scoop up the food. 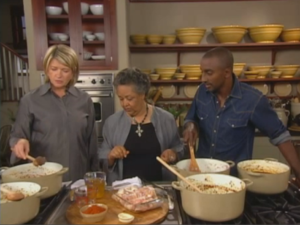 Watch a video of Workye with Martha Stewart!